Thomas D. Cassidy joined High Road in 2015 and is a Senior Associate on the Investment Team. 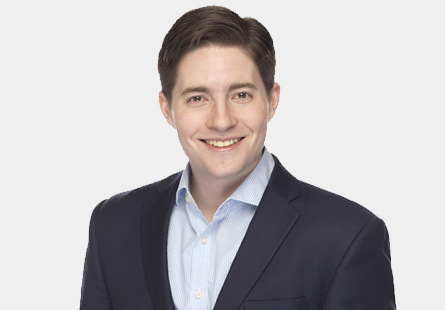 Prior to joining High Road, Tom worked as an Analyst in the Leveraged Finance Group at Societe Generale and as an Equity Research Associate with Wolfe Research. Tom received a B.B.A. in Finance from Villanova University in 2013.